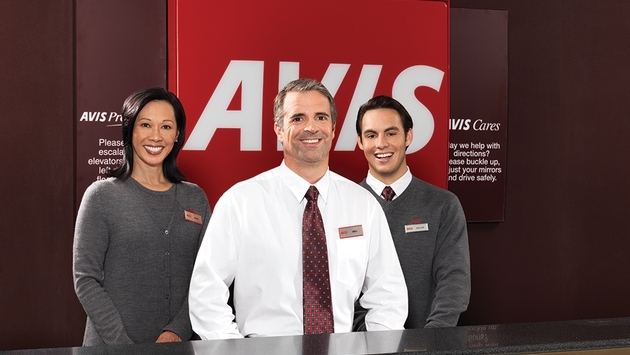 "We know how important it is for our customers to have the ability to manage all aspects of their car rental experience when they travel," Neal Zamore, vice president of consumer marketing, Avis Budget Group, said in a release. "As a result, we're thrilled to announce that our new mobile apps now provide a faster and easier experience and access to our full range of products and services, giving customers the freedom they deserve." Mobile applications represent one of the company's fastest-growing, highest-conversion channels, with reservations from mobile devices having doubled in 2013. "With the new mobile applications, customers can manage their rental profiles and reservations more easily. We expect conversion rates on mobile applications to increase as a result of the enhanced experience which will help us capture incremental volume," Zamore said. The new Avis and Budget mobile applications are currently available on the iOS and Android platforms for both Avis and Budget customers. New applications are also available on the Microsoft Windows Phone and BlackBerry operating systems for Avis customers, reflecting the popularity of these devices with business travelers.